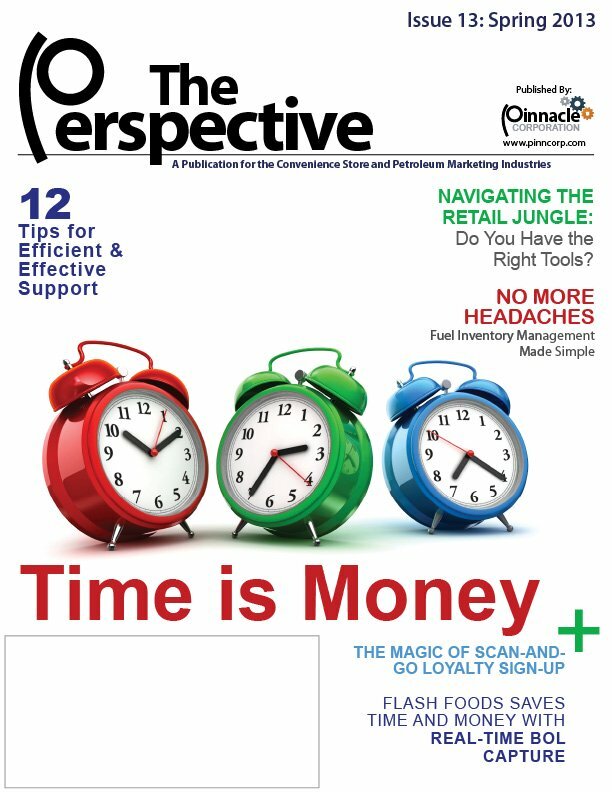 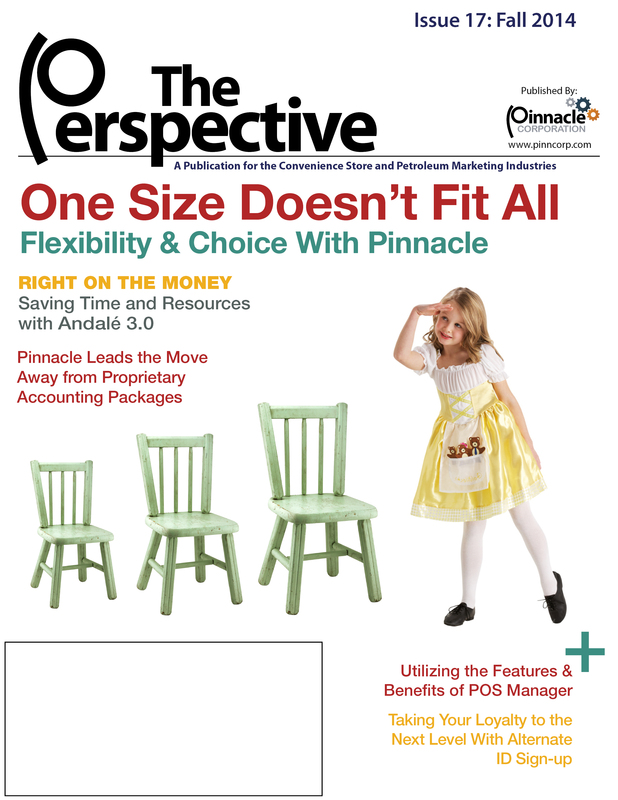 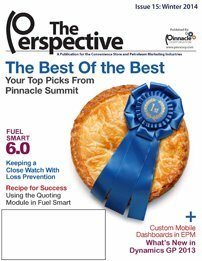 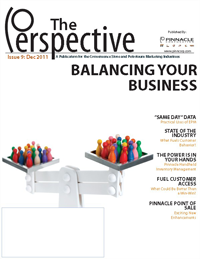 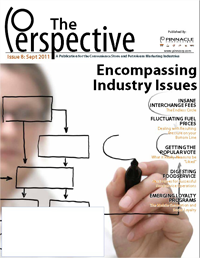 The Perspective is published by The Pinnacle Corporation for convenience retailers and petroleum marketers. 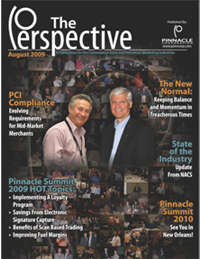 This newsletter includes client case studies, product-specific articles, and the latest news from Pinnacle. 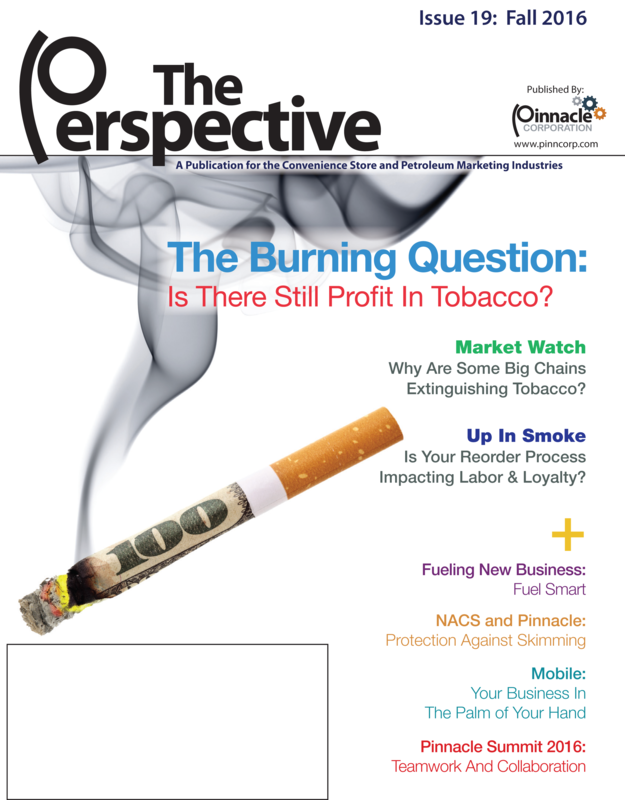 The Burning Question: Is There Still Profit in Tobacco? 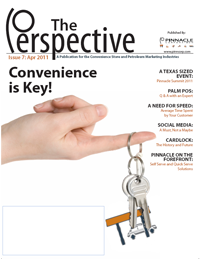 Market Watch: Why are Some Big Chains Extinguishing Tobacco? 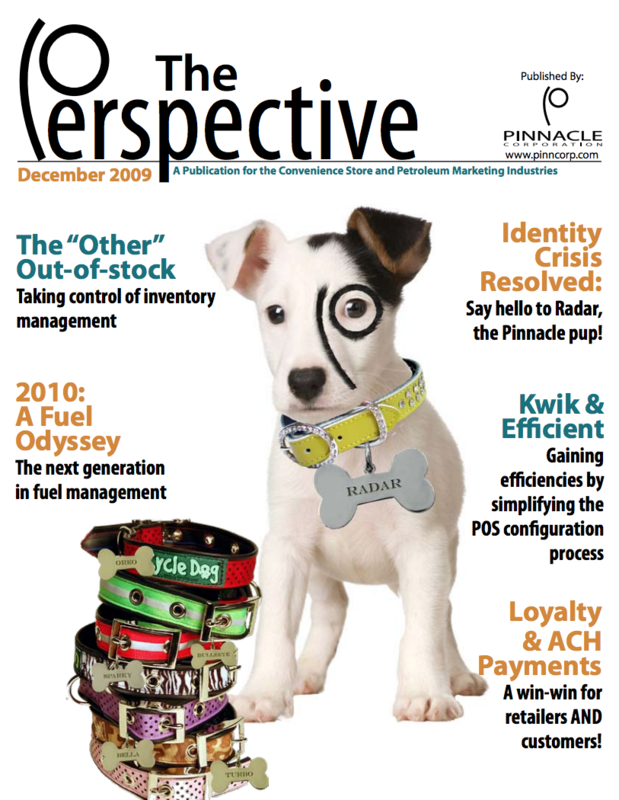 Up In Smoke: Is Your Reorder Process Impacting Labor & Loyalty? 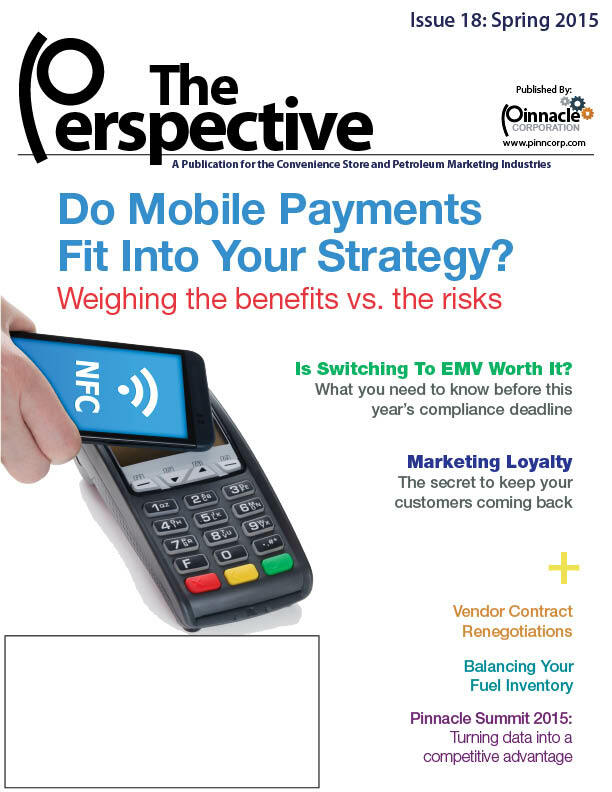 Is Switching to EMV Worth It? 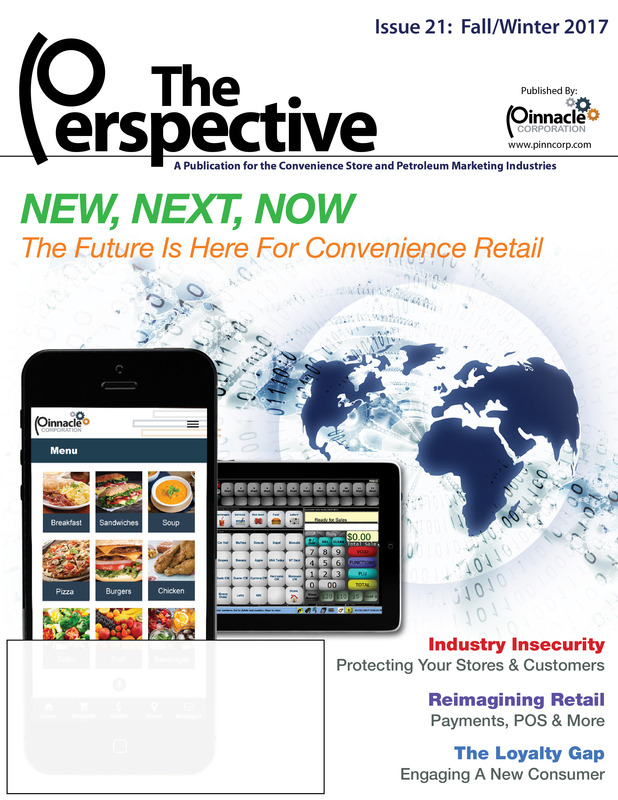 Navigating the Retail Jungle: Do You Have the Right Tools? 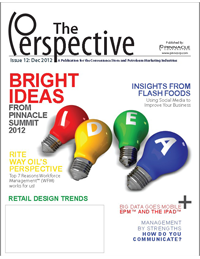 Rite Way Oil’s Perspective: Top 7 Reasons Workforce Management (WFM) Works for Us! 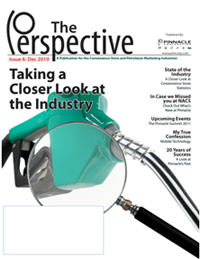 State of the Industry: What Fuels Customer Behavior? 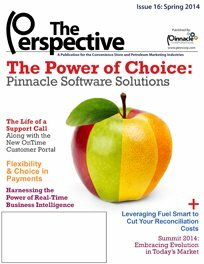 Fuel Customer Access: What Could Be Better Than a Win-Win? 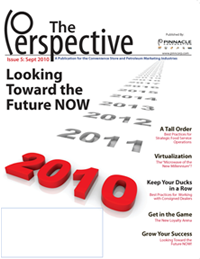 Virtualization: The “Microwave” of the New Millenium? 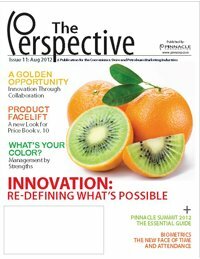 Grow Your Success: Looking Toward the Future NOW! 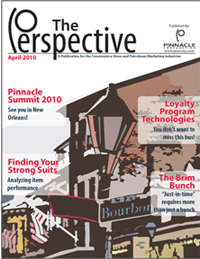 Pinnacle Summit 2010: See you in New Orleans! 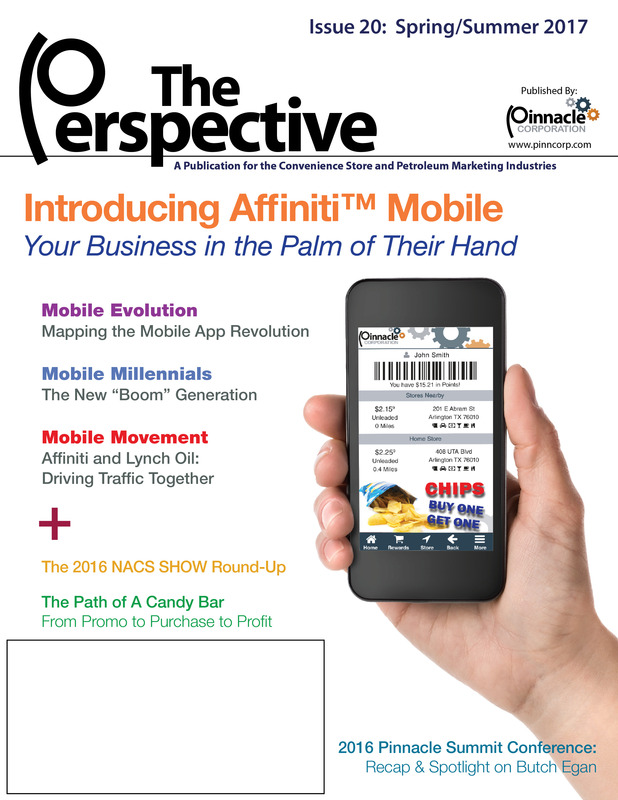 Loyalty Program Technologies: You Don’t Want to Miss This Bus! 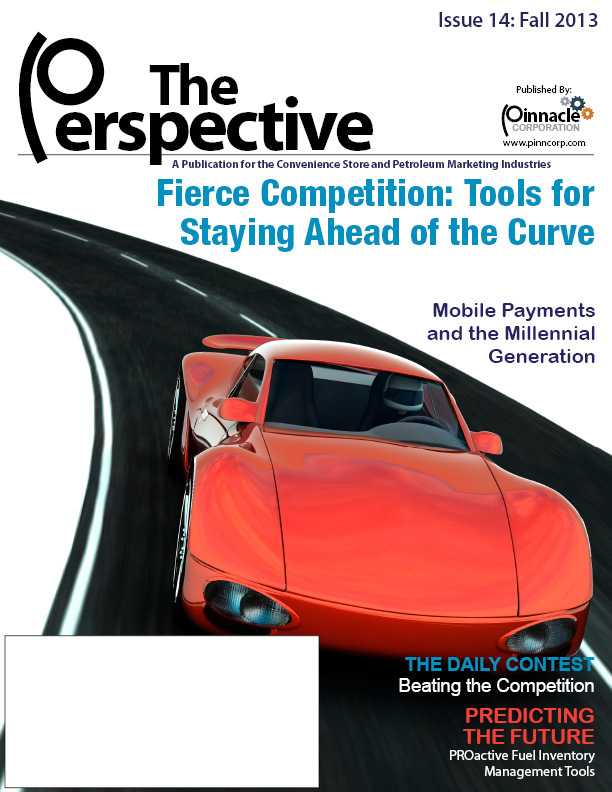 Loyalty & ACH Payments: A Win-Win for Retailers AND Customers! 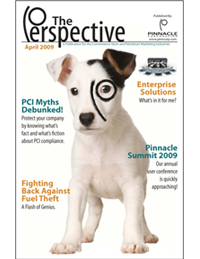 Enterprise Solutions: What’s in it for me?